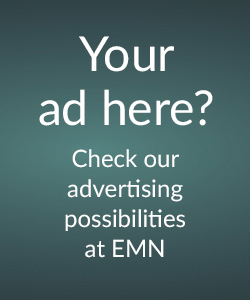 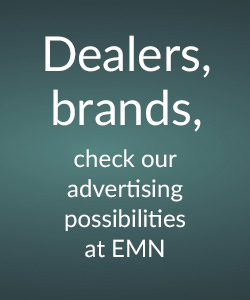 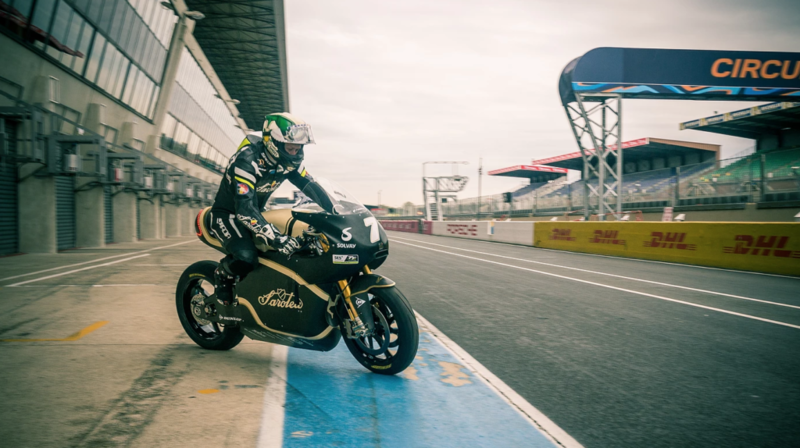 Saroléa and Dunlop in Le Mans showcase | electricmotorcycles.news | It's time. 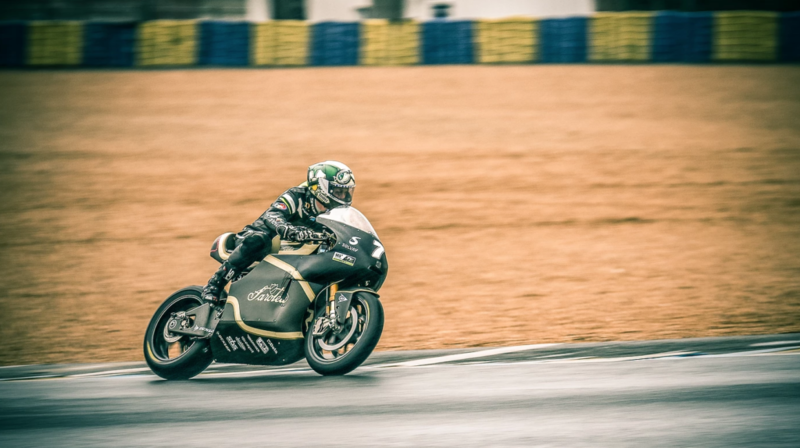 Press release 17/04/2018 | Electric Superbike manufacturer Saroléa are delighted to announce that the ACO (Automobile Club de l’Ouest) has invited them to attend the prestigious Le Mans 24-hour motorcycle race this year. 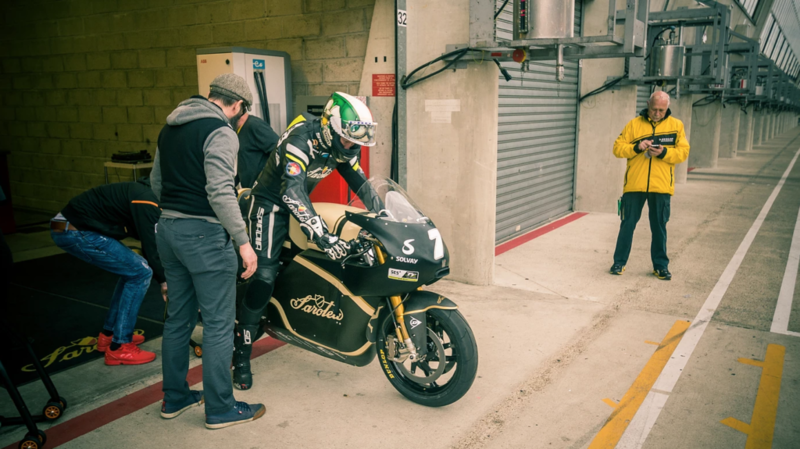 Shortly before the start of the race, on Saturday 21st April, the Saroléa SP7 will do two demonstration laps in front of over 75,000 spectators. 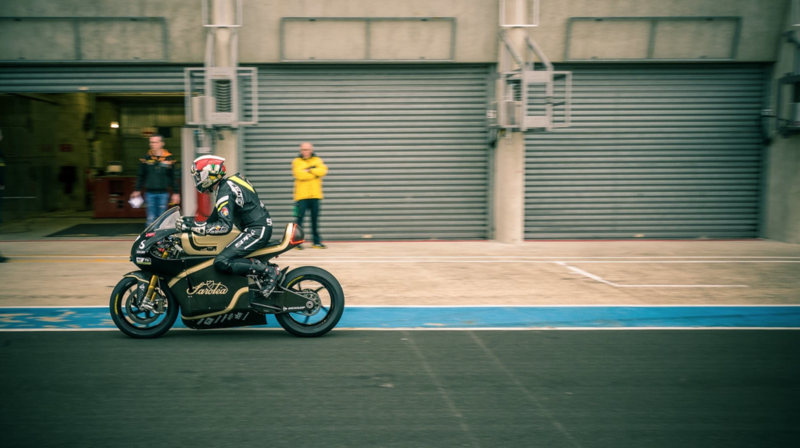 Guiding the SP7 around the famous 4.185 km circuit will be talented racer Dean Harrison, who has been Saroléa’s development rider for the past three years. 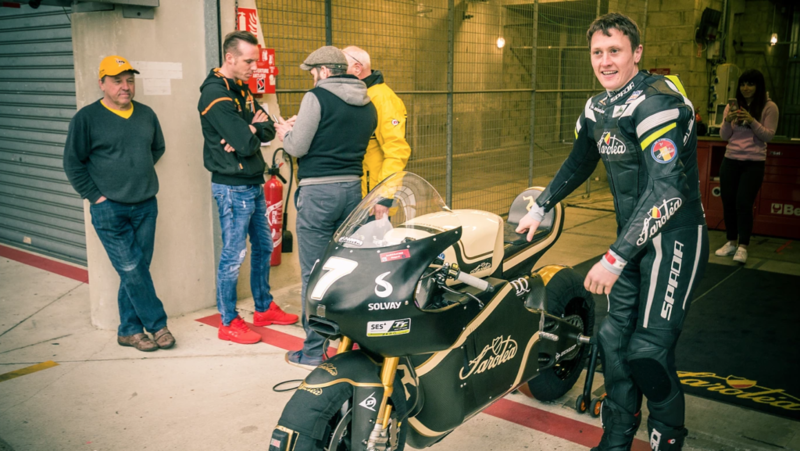 The occasion also marks the official debut of the SP7 on Dunlop tyres, with whom Saroléa has entered a technical partnership. 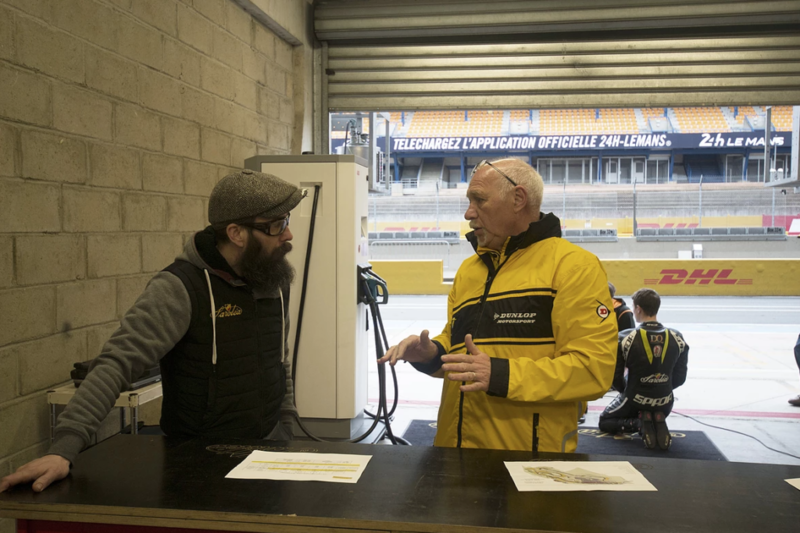 Both parties see this precious cooperation as a valuable R&D tool, which will only enhance their further progress on road and track.